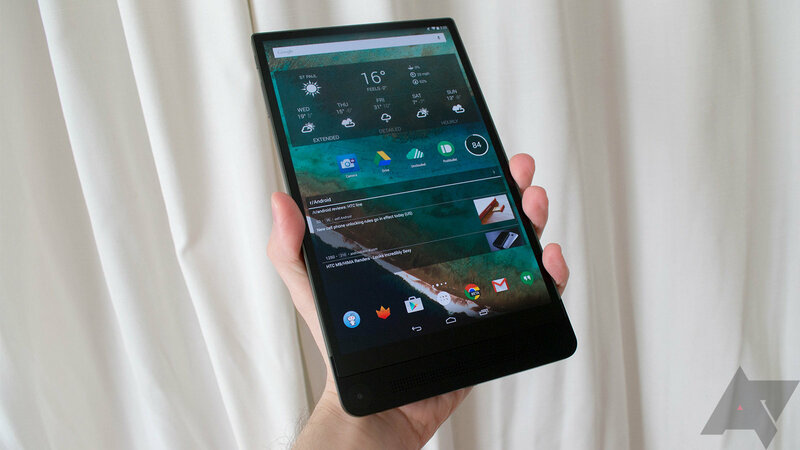 While the Dell Venue 8 is a tablet we considered quite solid (and now it even has Lollipop), there's no denying it was always really, really pricey. 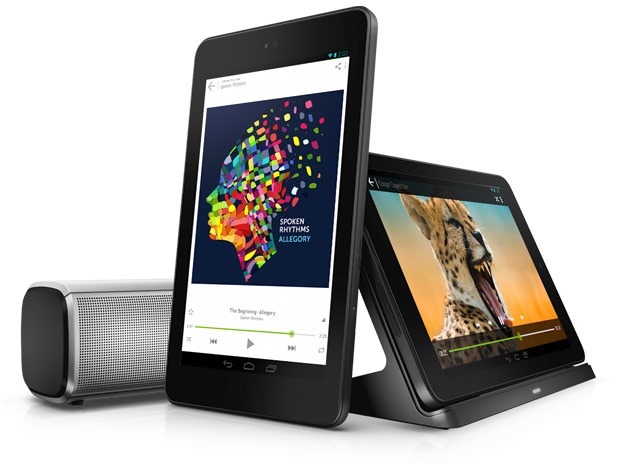 $450 isn't exactly the going rate for many Android tablets these days as the premium segment of the market never really materialized in a big way. To help ease the sticker shock of the unabashedly good-looking Venue 8, Amazon is chopping 20% off the top of that MSRP today in a Gold Box deal. That means you can get the 32GB Venue 8 for just $359 (OK, $358.99, you got me), which is $10 less than the lowest price we've seen the 16GB version at. 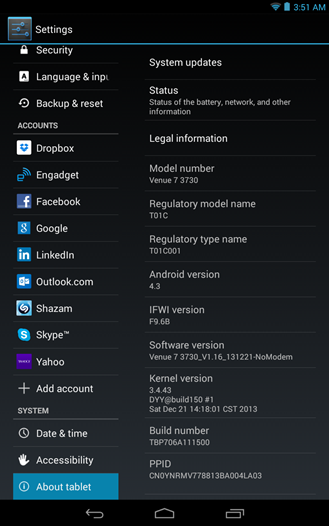 It has been a long wait for the Lollipop update for the Dell Venue 8 7840. Dell has missed several deadlines to get Lollipop rolled out to this device, but now it's here. 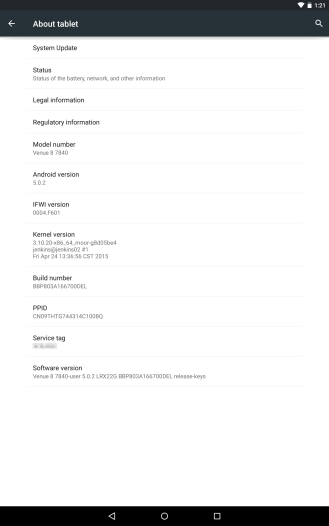 Android 5.0.2 is available for download from the update menu right now. 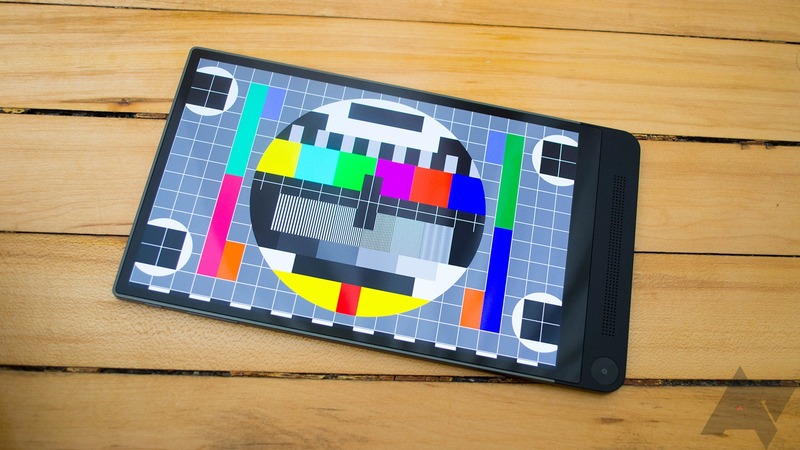 The Dell Venue 8 7840 was released in early 2015, and it was a pretty good tablet. 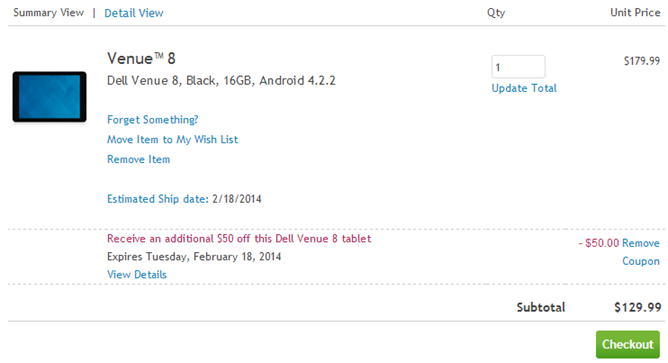 It's certainly the best Android slate Dell has ever made. It was slightly annoying to have the device launch with KitKat back then, but it still doesn't have Lollipop all these months later. 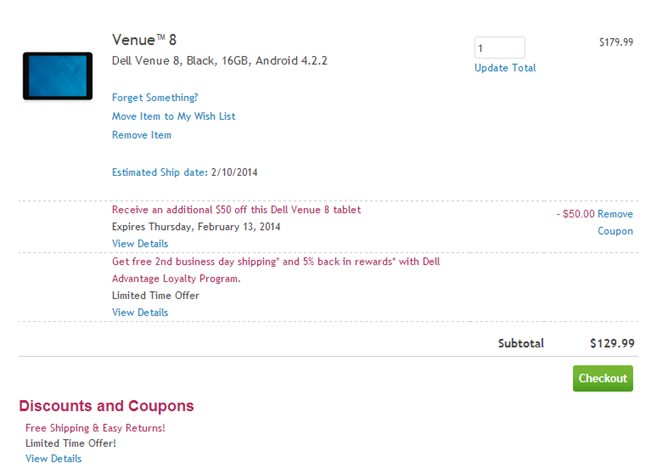 That hasn't stopped Dell from updating its product page to claim the Venue 8 does in fact run Lollipop. Here's everything we've learned from Dell about this mess. 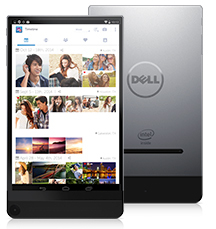 Dell has a new Android tablet, and it's actually interesting for once. 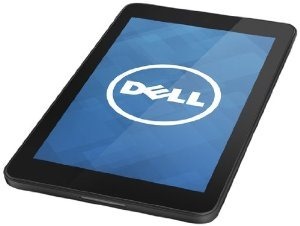 You don't usually think of Dell as a leader in the area of tablet design, but that's what seems to be happening here. 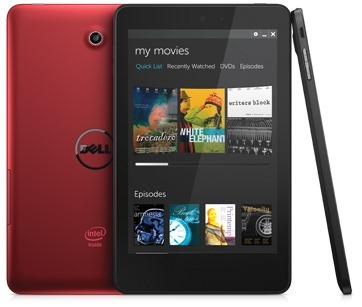 The new Dell Venue 8 7000 series tablet is currently the thinnest slate in the world at just 6mm. Ignoring for a moment whether or not it's a good design, you can't deny that's impressive—even the iPad is thicker. The Venue 8 makes some compromises to get there, but maybe that's okay. Let's see how this tablet measures up. 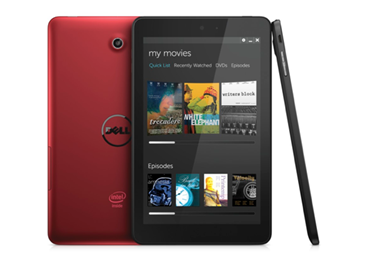 Dell has been making Android tablets for a while, but none of them have been terribly interesting. The new Venue 8, on the other hand, stands out in a sea of freakishly similar slates. This is the thinnest tablet in the world at only 6mm (a whole one-tenth of a millimeter thinner than the iPad Air 2) and it showcases some neat camera tricks thanks to its Intel hardware. It's been vaporware so far, but now you can get one at Best Buy for $399.99. 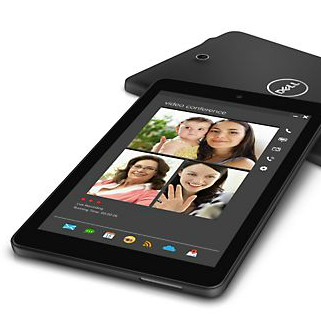 Dell's Android-powered Venue tablets from last year were more than adequate, but failed to make a definitive impression on the crowded Android market despite reasonable specs and low prices. The Texas company is hoping that a quick refresh of the hardware on the 7-inch and 8-inch models will help move a few more units... and hopefully a few lucrative accessories as well. 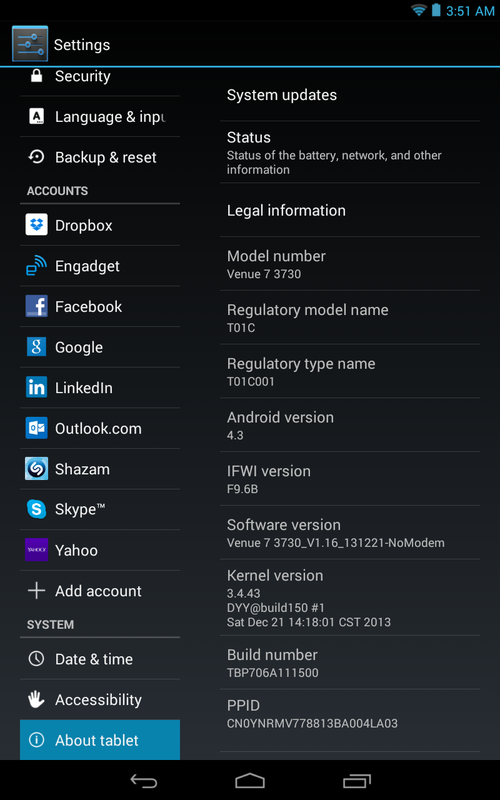 Updated versions of the Venue 7 and Venue 8 will run Android 4.4 out of the box. The biggest change on the inside is an upgrade to Intel's Merrifield family of low-power x86 chips: the Atom Z3460 (dual-core 1.6Ghz) on the Venue 7 and Atom Z3480 (dual-core 2.1Ghz) on the Venue 8. If you missed this deal on the Dell Venue 8 the last time it rolled around, consider this your chance at frugal redemption. 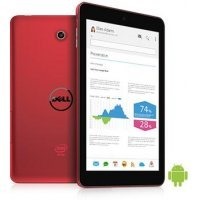 Dell's official online store is once again discounting the Intel-powered Android tablet by a respectable $50 on all models. Head to the listing, select your capacity, and apply the code J41TT1LGPH2RD2 to get the discount. This deal starts at 10:00 AM Eastern Time on Monday and ends tomorrow at 7:00 AM. 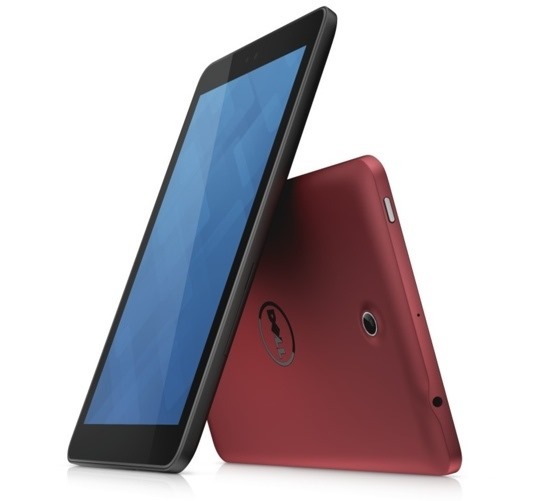 The quantities are limited by Dell and there's no telling just how much stock they've set aside, so get a move on if you want a discounted tablet. There are plenty of Android tablets out there worthy of your attention, but Dell's offerings might not be at the top of your list. With $50 off, though, you might want to take another look. The retailer is offering a discount on the 16 and 32GB variants of the Dell Venue 8 until February 13th. 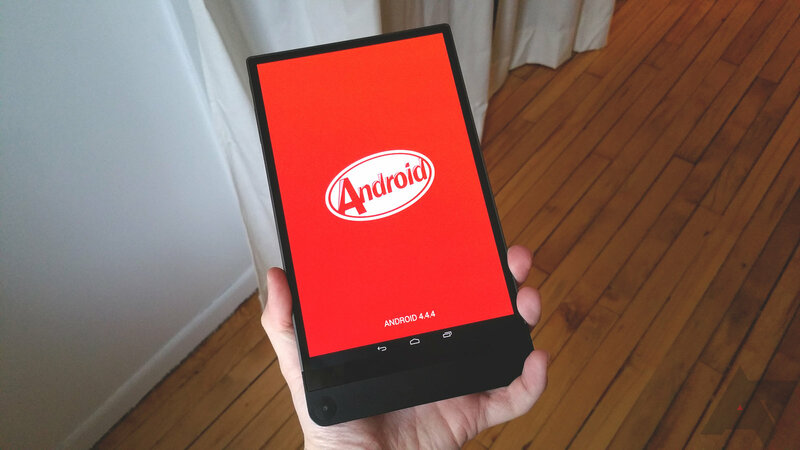 Dell began sending out Android 4.3 updates to it's budget Atom-based Android tablets late last year, but it's been a super-slow rollout. Well, now it's picking up steam. The OTA should be hitting both tablets soon, if not already. Dell isn't giving up on its tablet ambitions quite yet. The company has announced a slew of new devices today, two of which are Android slates. 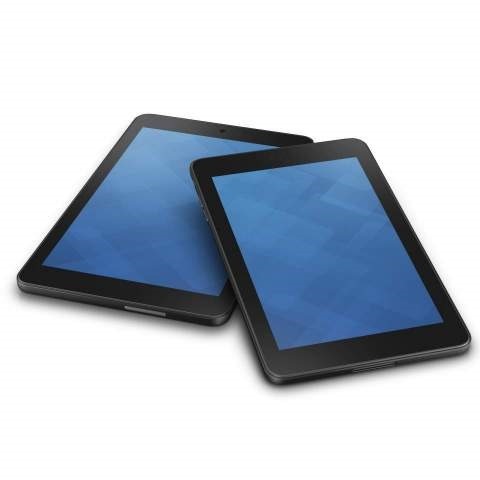 The Venue 7 and 8 are entry-level Android tablets running on Intel Atom chips, and you'll be able to buy them later this month for a competitive price.